qualified in Biodynamic Craniosacral Therapy with Paul Vick (Resonance Training) and Sheila Keen. 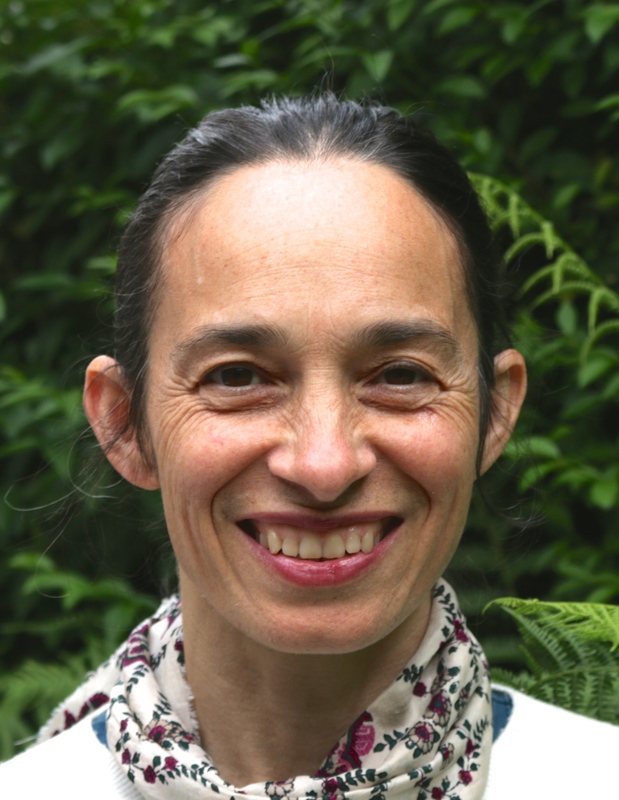 She is registered with the Craniosacral Therapy Association UK and assists in the current training. 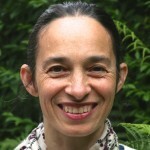 She is trained in Somatic Experiencing (founded & developed by Dr Peter Levine) with SOS Internationale, registered with www.seauk.org.uk and is assisting in the current three year SE training in London. She is furthering her understanding of trauma with Larry Heller’s NeuroAffective Relational Model ( NARM) which focuses on healing developmental trauma. Reading Peter Levines’ ’Waking the Tiger’ compelled me to further understand how to assist in recovery from trauma. Trained as a yoga teacher with Aurolab Yoga in 2004, Tanya specialised in the yoga of sound. Since 1998 she has been researching and teaching workshops in sacred sound and the healing voice. She is a member and registered teacher with the Independent Yoga Network. She is also an associated member of the Natural Voice Practitioners Network. Tanya first came to Yoga when she met Sama Fabian in 1992. They teach collaboratively on yoga intensives and yoga teachers training programme. They co-run the The Green House School of Yoga in Craig-cefn parc, Swansea. Tanya is interested in the dynamics, inter-relationships and benefits of developing a self practice, (svadhyaya or ‘self study’) alongside the ‘healing’ journey one undertakes within a therapeutic context. Tanya trained in Creative Kinesiology with Carrie Jost in 2001. Creative Kinesiology is recognised by the Kinesiology Federation Uk. ‘This training opened up my view of the world and revealed to me how everything that surrounds us, the environment, our relationships, past events and ancestral lines can all have an effect on our present lives.’ She also studied with Chris Astill-Smith, founder of Metabolics and now Epigenetics. Trained in Osteopathy and Applied Kinesiology, Chris uses muscle testing with functional biochemistry.